The beloved tournament series Smash Summit returns this weekend to bring top competitors together for another incredible five-day event. 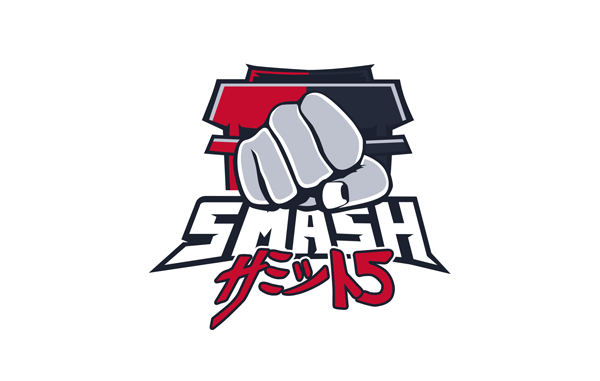 Smash Summit began this past Thursday, with the official singles bracket running from Nov. 3rd-5th. Here’s a brief overview of what you can expect from this extraordinary mountain-smashing event. For the new viewers of Smash Summit, the competition entails the 16 most athletic miners, lumberjacks, and well drillers to completely obliterate their assigned mountain. Using only shovels, pickaxes, and sledgehammers, these fierce sierra warriors will each be given a mountain that they must raze as close to sea level as they can in just 72 hours. Returning champion and self-proclaimed wilderness expert Trevor Chapman will again meet his rival Brian Buckle at Smash Summit 5. Last year, Chapman defeated Buckle and broke mountain-smashing world records by hitting bedrock in just 43 hours 17 minutes. This year’s competition will take place in the Canadian Rockies, with notable demolition mountains being Mount Bryce, Mount Athabasca, and Mount Joffre, which all have peaks of over 11,000 feet! Be sure to tune in to the event at the organizer’s official Twitch livestream, BeyondTheSummit this Nov. 3rd-5th to cater to your destructive needs.